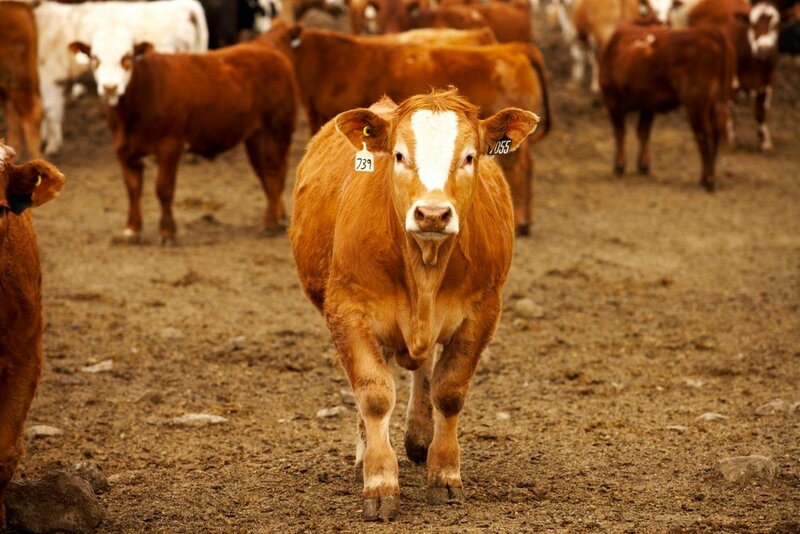 Alberta packers were buying fed cattle in the range of $263 to $265 per hundredweight on a dressed basis in late April while live sales were reported from $157 to $169. The market appears to have stabilized after a softer tone earlier in spring. 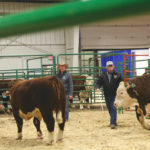 Analysts are expecting second-quarter beef production to come in sharply higher than last year, which has tempered the upside potential. Beef demand usually makes a seasonal high in late March but this year, the northeastern U.S. received a series of four major snowstorms which tempered restaurant and retail demand. However, this pent-up consumption appears to be stepping forward for the May timeframe. Wholesale beef prices increased as retailers gear up for Mother’s Day and Memorial Day weekends. Feeder cattle prices have also recovered after dropping nearly $40 from the December 2017 highs. Steers averaging 900 pounds dipped to a low of $150 in early April but have since recovered to the $165 area as of late April. The feedlot region of Alberta has gone through one of the worst seasons for pen conditions. The return of seasonal temperatures has spurred on demand for all weight classes of replacement cattle. The U.S. cattle herd has undergone a severe expansion phase since 2015. However, the drought-like conditions in the U.S. Southern Plains have alternated the seasonal tendencies in the cattle market for 2018. First, feeder cattle placements during the fall of 2017 were sharply above year-ago levels. This was partially due to the year-over-year increase in the calf crop. Feeder cattle placements were also enhanced due to the drier conditions in Texas, Oklahoma and Kansas. 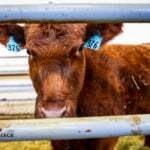 The 2017 U.S. calf crop was 725,00 head larger compared to 2016; however, feeder cattle outside feedlots as of Jan. 1, 2018 were down 2.27 per cent compared to a year earlier. Feeder cattle placements continued to exceed year-ago levels through January and February, 2017 but in March, we finally saw feedlot placements come in below year-ago levels. It looks like this trend will continue through the summer. Cattle on-feed inventories as of April 1 were estimated at 11.729 million head, up seven per cent from 2017. Feeder cattle placements during March were 1.921 million head, down nine per cent from year-ago levels, while marketings came in at 1.840 million head, down four per cent from last year. Given the placements from September through February, second-quarter beef production is expected to be a whopping 651 million pounds above last year. Usually, beef production surges in the latter half of the year but this year, the most burdensome supply situation will occur in June, to be exact. Cattle on feed in Alberta and Saskatchewan as of April 1 were 939,623 head, up four per cent from April 1, 2017. March placements came in at 208,017 head, up 12 per cent from last year; fed cattle marketings during March finished at 135,961 head, relatively unchanged from March of 2017. Cattle placements and fed cattle marketings have been altered by the drought in the U.S. Southern Plains. Supplies will be very burdensome in the second and third quarters. Beef demand will reach a seasonal high in May and then decline in June. This will offset the surge in production but demand will ease in June when beef supplies are extremely burdensome. The feeder cattle market is contending with different fundamentals than the live cattle market. March and April will go down in history as one of the worst years for pen conditions in southern Alberta. At the same time, the feeder market experienced large supplies and no demand in March. Moving forward, the feeder market is going from one extreme to another. Year-to-date Canadian feeder cattle exports to the U.S. are up 35 per cent over last year and this strong trend will continue. 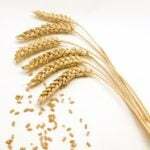 This stronger export demand will come when seasonal temperatures return to southern Alberta. 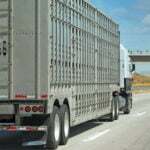 Many feedlots that were holding back on purchases are now stepping forward. Margins have been quite favourable through the winter. More importantly, some I’m expecting U.S. fourth-quarter beef production to come in below year-ago levels so there is a bullish consensus on the fed cattle market for the fourth quarter. Feedlots will want to be owning 550- to 750-pound calves to market in the fourth quarter. The feeder market has a friendly bias for this reason.